And that’s that: Christmas is done and dusted once more… We’ve stuffed ourselves silly and have had a very merry time. Tick! 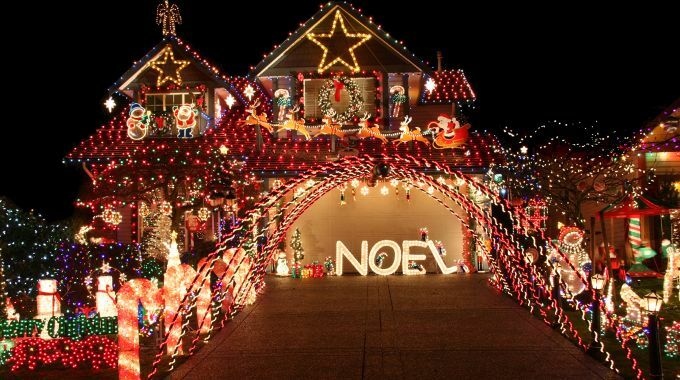 In a few days time (Twelfth Night being the official deadline), it will be time for us to reluctantly take down all our Christmas decorations and think about where to put them. 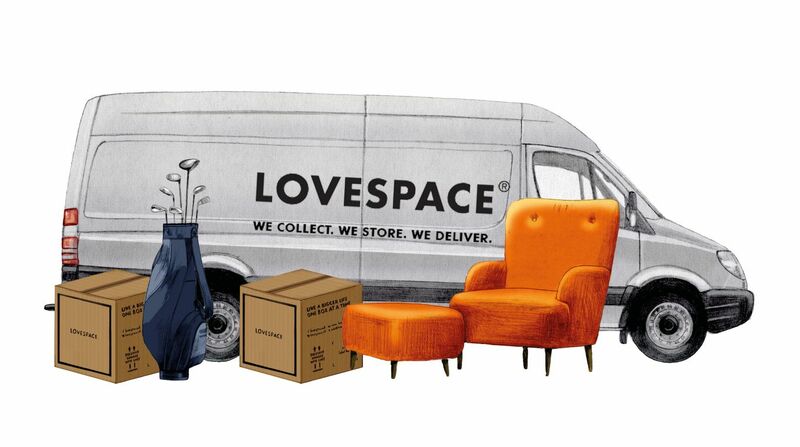 Now, if there’s anything the LOVESPACE service was perfectly designed to help with, this is it. Think of us as the post-Christmas elves that will collect all that lovely, twinkly Christmas-themed “clutter” that takes up far too much space unnecessarily, and keep it safe until you need it again next Christmas. We’re so excited about the opportunity to help our fellow urbanites with their post Christmas “space issues”, we’re offering a whopping £20 off. This means you can store 1 box of Christmas decorations ’til next year for the equivalent of just £2.18 per month*. Enter your details (making sure the promo code XMASELVES15 has been applied), and checkout. We’ll leave the de-Christmasifying and packing up to you! * The more you store the more you save. Collection is free and return delivery is £5.95 per box. Orders must be placed by 6th January 2016 to get the discount. Terms and conditions apply. See our How it Works page for information including size and weight restrictions. If you have any questions please give us a call on 0800 802 1018.